So, my OTHER friend Jessica, has a brand spanking new link-up called What We're Reading Wednesday! First, I was like... reading? I don't read anymore. Who's got time for reading what with the playing outside and the toddler chasing and the spring cleaning? (I know it's not spring, but we've got spring temperatures! Whoo hoo!) And then I thought, wait... I am in the middle of a couple of things on my Kindle app and if Jessica counts online gems like this one, then I'm sure I could play by those rules because I am an oldest child and it's all about THE RULES! Right? Give me structure, give me guidelines, give me a frame to follow and I will do it! I had seen some rave reviews of this book and I wanted to check it out for myself to see if it's something I would recommend or not. It is! 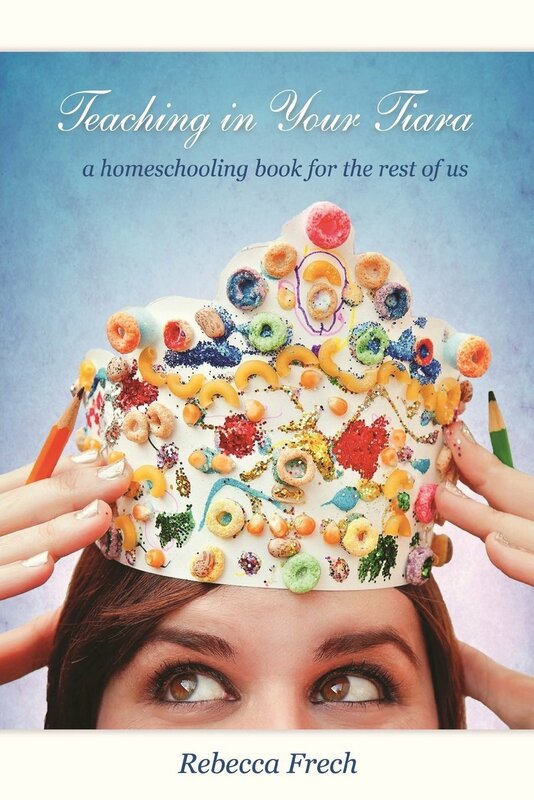 I thought Rebecca gave a very thorough and thoughtful look at homeschooling. She doesn't write from one educational philosophy perspective which I think is very helpful to those still discerning and she uses humor to keep things light. She's also not afraid to say "don't do it!" for those who really aren't in a good place to tackle homeschooling. If you are new to homeschooling or considering it, check it out! Someone suggested this in a previous post and since there was a free Kindle version, I decided to check it out. 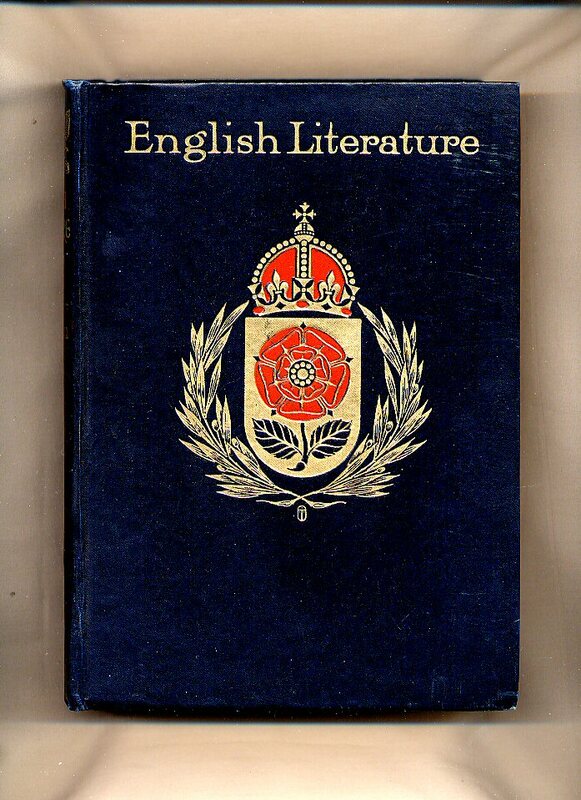 From what I've read so far, it's kind of a history of literature book with snippets of the actual literature. I think my oldest will enjoy reading it but as far as literature study, I don't think it's going to work. My older kids are moving into more literary analysis than just exposure to literature. Still a very interesting read. 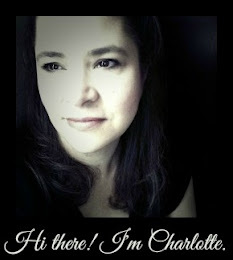 And as far as online reading goes... how about an awesome post about... reading? "Somehow, somewhere, we lost the idea that the spirit is even more precious than the body, and needs even more careful formation. Your child will survive the occasional Twizzler. For that matter, he will survive the occasional Transformers Blast Mars or whatever trashy book he insists on bringing home from the library. But a steady diet of bad books is worse for the mind than something analogous for the body. The imagination is starved and then, as a final blow, the stunted intellect concludes that reading is not interesting. Establish the habit of vetting all the books. You are the gatekeeper." Auntie Leila's latest Library Project post is about whether or not children should be allowed complete freedom when it comes to choosing books. As always, Auntie Leila is practical and reasonable and right, of course! "Even a teenager should consult with you about what he reads (and you will find that they want to). 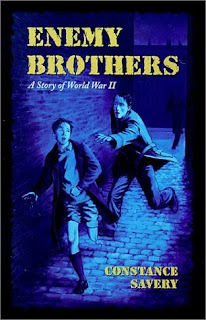 You would not drop a fourteen-year-old boy off at the center of town for a few hours without inquiring into his plans. Well, a book is a universe, so don't just drop them off there." So, there you go, Miss Jessica. I know it's not much but I hope that the promise of your little linky-do will help me to be more mindful about what I'm reading and, you know... actually remember to make note of it. Right now, is a very hoppy-skippy reading time. I'm reading in snippets and jumping from book to book. I don't like that, but it is what it is and it's either that or no reading at all. Sunshine is on a sewing kick and she's been looking at this book that we picked up from Half-Priced Books. We have only just started peeking through this one. It comes with some patterns and Sunshine has high hopes to make herself a couple of skirts. Shortcake just finished Enemy Brothers. She's not a huge historical fiction fan but she really enjoyed this one "especially the relationship that started to grow between Tony and Dym". The boys are busy playing right now, so we will save them for next week. Head on over the Jessica's and let everyone know what you are reading! And don't forget about Sarah's Virtual TWIN Baby Shower! Get on over there and guess her girth before she pops! Ooooh- love the quotes, the skirt on the front of that sewing book looks amazing, and I'll for sure have to check out the Enemy Brothers for my daughter. The skirt on the cover is what totally drew us to this book! I love Enemy Brothers! We listened to it on audio too. Oooohhh. There's an audio? She would love that too! 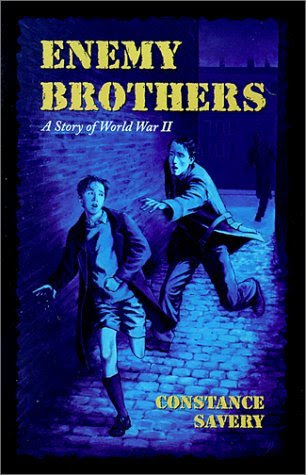 Enemy Brothers is such a great book, and the audio is excellent! 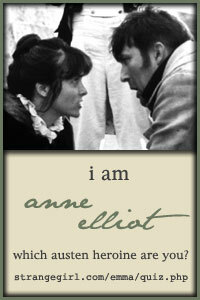 It was published by Bethlehem Books, but I think it is out of print at the moment. Hopefully you can still find a copy! Both my boys LOVE it, and I'm sure your kids would too. The Winged Watchman is another favorite here and it is still available on audio. 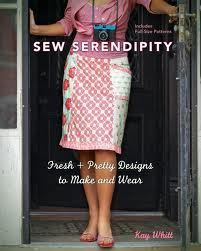 I bought the sewing book too, simply because of the cover photo! I need to download the homeschooling books and I truly appreciate all the other links! Ohmygosh! I would enjoy reading the English Literature book, haven't heard of it, thanks!